X5 Management offers several training solutions to help businesses improve communication, teamwork, customer service, sales and leadership development. 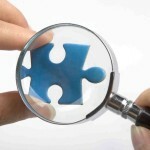 These can be tailored to meet your specific business needs. 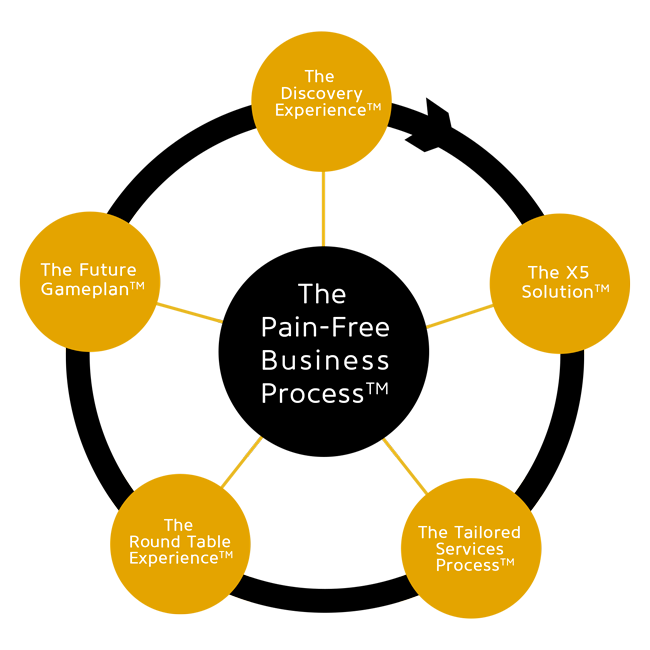 X5 Management is an Award-winning authorized partner of The Five Behaviors of a Cohesive Team™ program. Our professional facilitators will give your company’s team the training and tools necessary to benefit from true teamwork and the ultimate competitive advantage it provides. 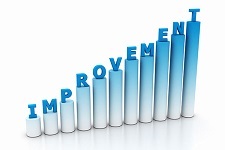 Businesses that embrace the program see increased team collaboration, heightened customer service, improved reputation, and many more tangible benefits. Developed with Patrick Lencioni (The New York Times best-selling author), The Five Behaviors of a Cohesive Team™ has become the industry-leading workplace training proven to deliver business results. Get more information by contacting our team today to schedule a conversation. For almost four decades, thousands of organizations have recognized the power of a DiSC® experience. And every year, Everything DiSC® pushes to make that experience even more potent and more valuable. 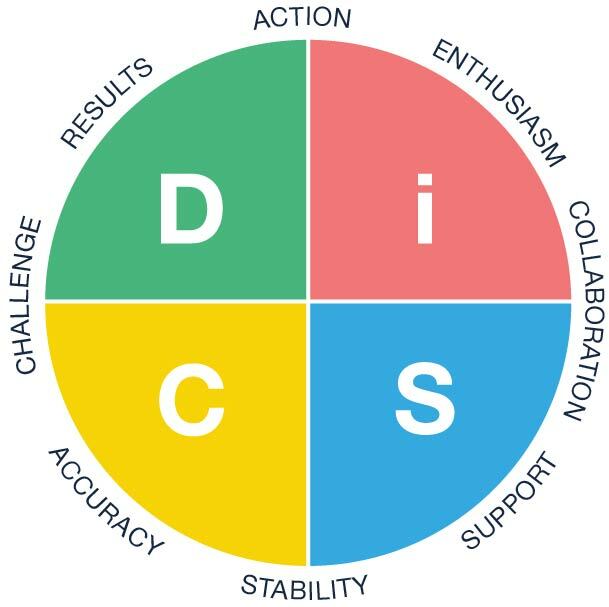 Everything DiSC® enables people to have safe and comfortable conversations about sensitive topics. Discussions about personal habits, quirks, and even weaknesses using non-judgmental language help to dissolve the filters and silos that stifle honest, supportive conversation at work. View pricing for Canada-Alberta Job Grant training. X5 will create tailored and branded training material for you that is a unique package to suit your business and to enhance employee engagement. X5 will facilitate roundtable style and interactive training to capture valuable insight from participants, enhance employee engagement and improve soft skill development. 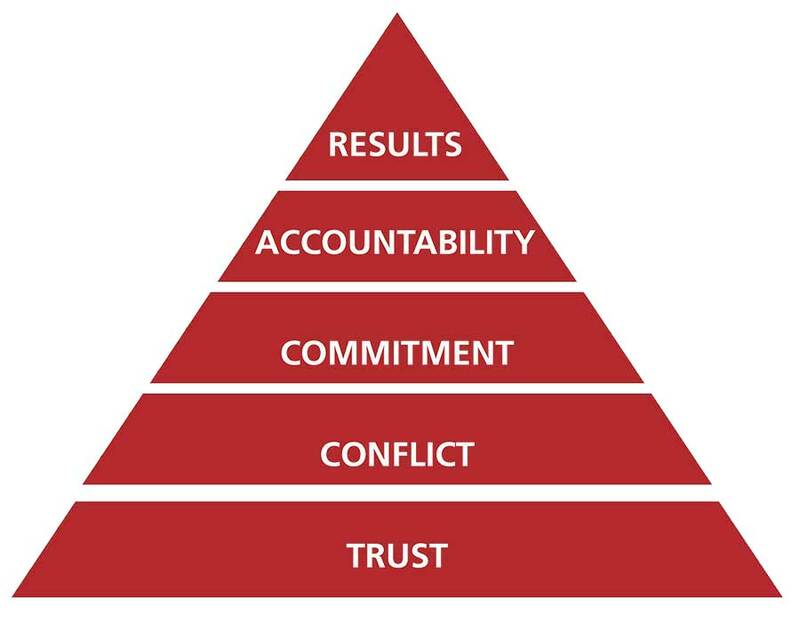 We believe that this is a key component in our training as it promotes open communication between departments. Download our Top 10 course list. Learn more about our In-Company Training. 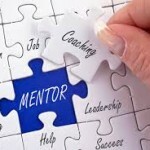 Our expert coaches will guide, teach and mentor your leadership team and can support your frontline team when required. X5 will develop a program specific to your individual needs whether it’s goal setting, time management or performance- we can help. Learn more about our Leadership Coaching.